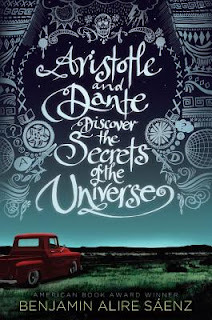 Add your review of "Aristotle and Dante Discover The Secrets of the Universe" in comments! 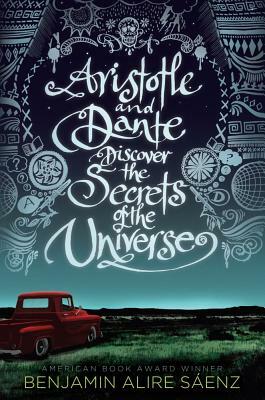 Ari Mendoza and Dante Quintana are best friends in El Paso, Texas, where Aristotle and Dante Discover the Secrets of the Universe. 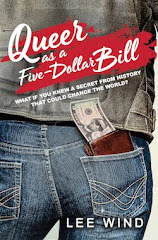 Author Benjamin Alire Saenz crafts a powerful coming out and coming of age story through Ari's distinctive voice. He is a loner and a tough guy to outside observers, but a lot is going on under his surface. "I knew I wasn't a boy anymore. But I still felt like a boy. Sort of. But there were other things I was starting to feel. Man things, I guess. Man loneliness was much bigger than boy loneliness. [...] I was changing into someone I didn't know. The change hurt but I didn't know why it hurt. And nothing about my own emotions made any sense." Dante is opposite to his friend in many ways, but especially in how he wears his unabashed heart on his sleeve. His love of poetry rubs off on Ari, to Ari's surprise. "You could smell the rain in the desert even before a drop fell. I closed my eyes. I held my hand out and felt the first drop. It was like a kiss. The sky was kissing me. It was a nice thought. It was something Dante would have thought." Saenz explores self-identity and personal relationships in layers: ethnic heritage; sexual orientation; machismo; fathers and sons; mothers and sons; brothers; and friends. "What should we eat?" I said. "I think that makes you a real Mexican." "I don't think liking boys is an American invention." I highly recommend this book to teen and adult readers alike. It is just so full of heart... which happens to be where all the secrets of the universe reside. Okay, this book is driving me crazy! Which isn't to say I'm not enjoying it, it's just I'm sure I've enjoyed it before. Does anybody know if it has been published before with a different title and maybe under a pen name? I've scoured my bookshelves and the internet and come up with nothing but I've the strongest sense of déjà vu. I just finished this novel and was astounded at the depth and the layers. The beauty of the close knit Hiapanic culture,the different backgrounds, contrasting in this relationship between the two boys. 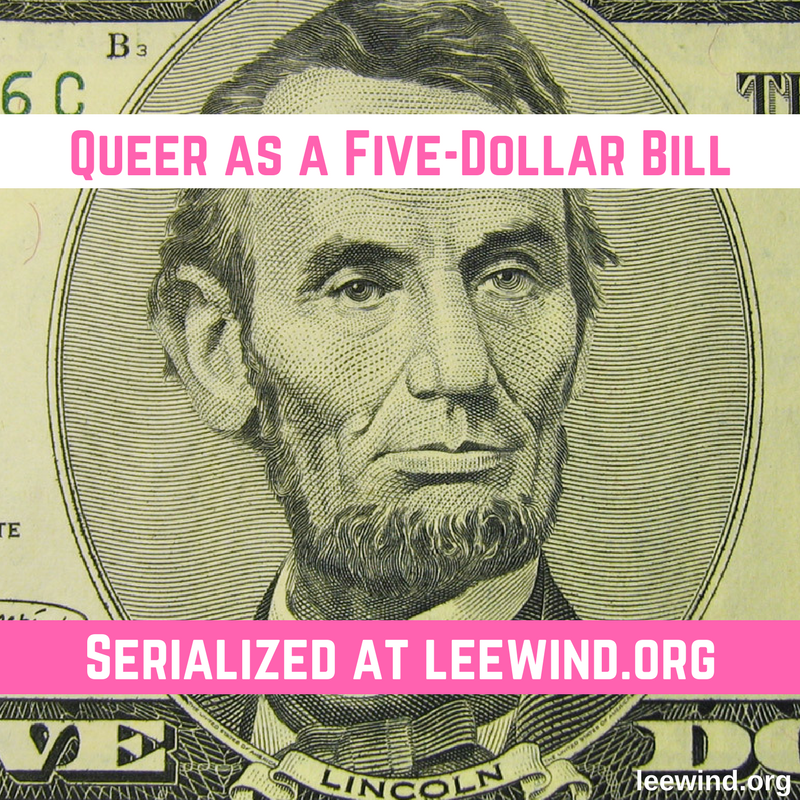 It is so natural and that speaks to the powerful writing and poetic language, and excellent, spare, but real dialogue. This is a very beautiful story. This is an absolutely beautiful book--one I wish someone had given me to read when I was 15, angry, hating myself, and feeling lost in my own head. The pace and storytelling builds in such a compelling way so I was drawn into the beautiful friendship between Dante and Aristotle and didn't surface until I reached the end. Willow Smith's "I Am Me" Music Video - Brilliant! Unafraid: Book 3 in the teen gay vampire series! Three Quarters Of A Million Hits!